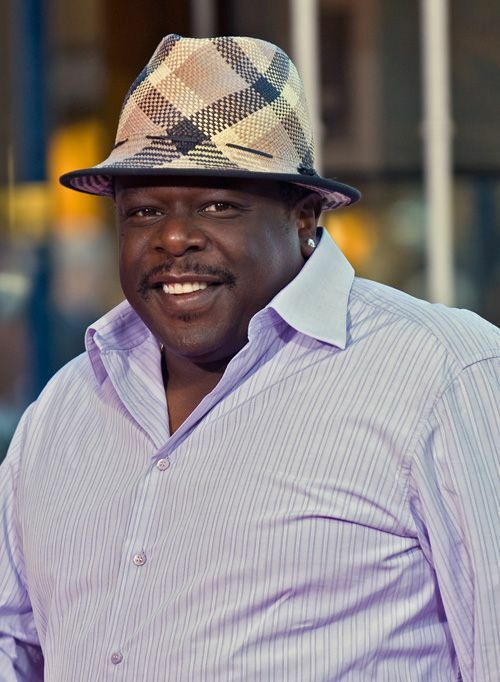 Cedric Antonio Kyles (born April 24, 1964), better known by his stage name, Cedric the Entertainer, is an American actor, comedian, director, and game show host. He was originally the host on It's Showtime at the Apollo. 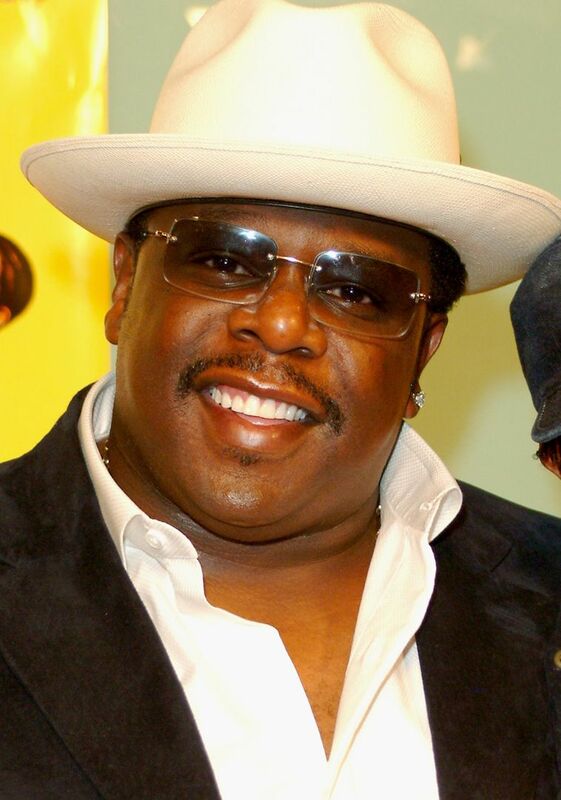 He also hosted BET's ComicView during the 1993-1994 season and Def Comedy Jam in 1995. 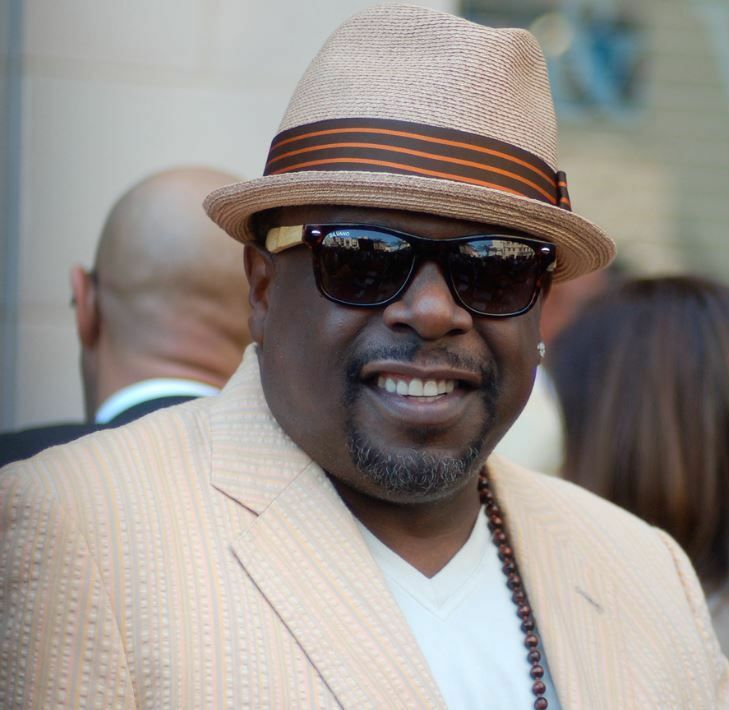 He is best known for co-starring with Steve Harvey on The WB sitcom The Steve Harvey Show and starring as Eddie in Barbershop. He hosted the twelfth season of daytime version of Who Wants to Be a Millionaire in the 2013-2014 television season. He also starred in the TV Land original series The Soul Man, which aired its fifth and final season in 2016. Read more on Wikipedia.